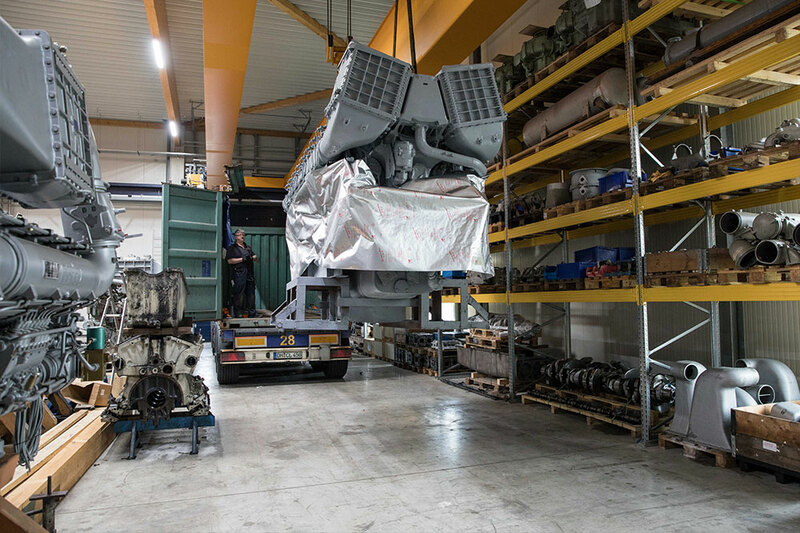 IMS runs its own engine repair workshop in Dinslaken, where MTU engines from all over the world are repaired, primarily the series 183, 331, 396, 493 (MB820/MB836), 538 (MD871/MD872), 652 (MB835/MB839), 956, 1163, 2000 and 4000. 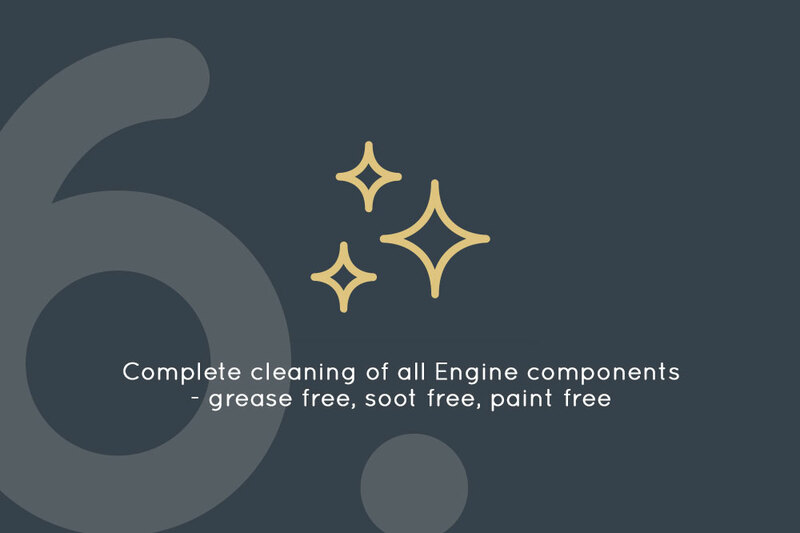 In addition, we do not only have the special tools, but also the technical documentation of the engine manufacturer, to carry out the repairs professionally. 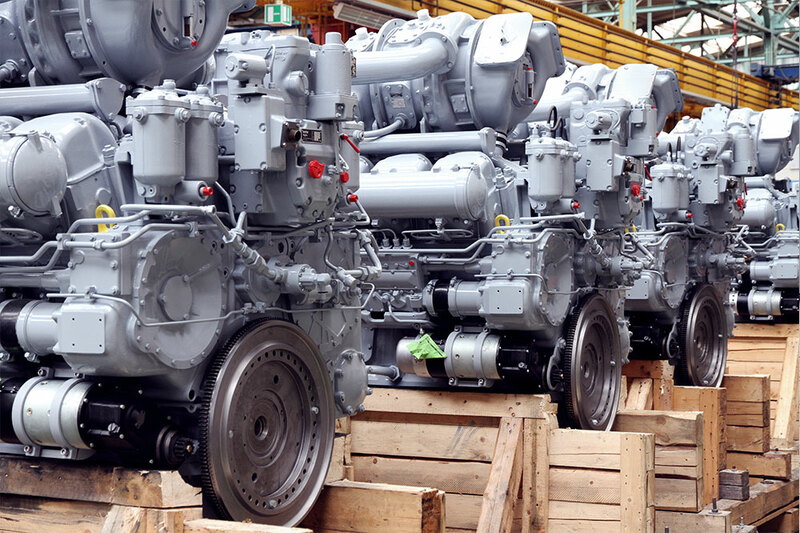 As a rule, the engines are subjected to the highest service level W6 and/or QL4. 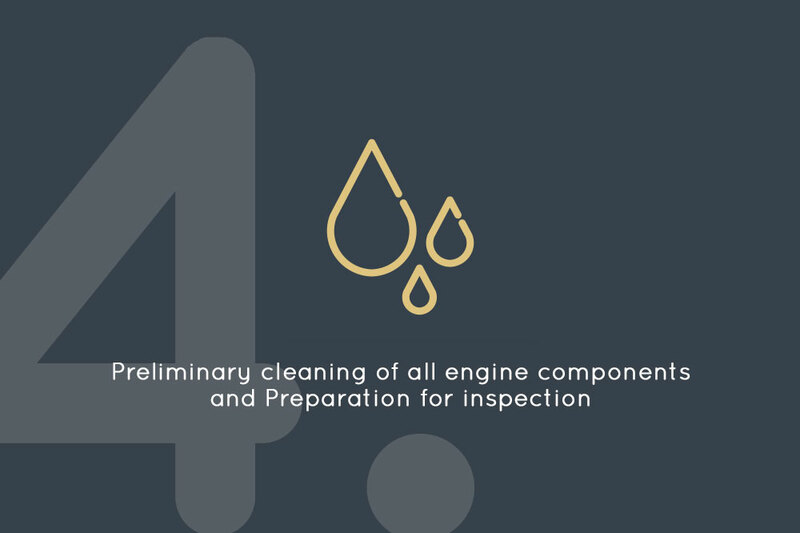 During this maintenance, the engines are completely disassembled to their individual components, all parts are thoroughly cleaned and then rigorously inspected. 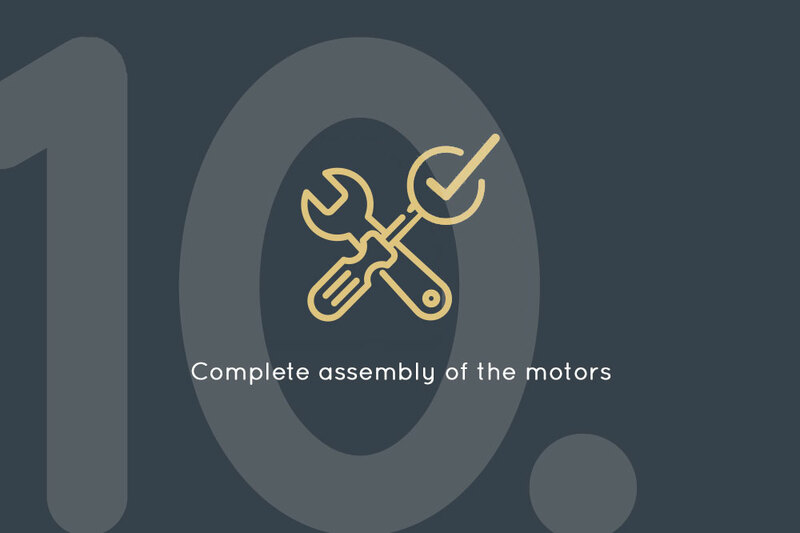 If necessary, we process components and individual parts mechanically, in order to re-install the individual components using MTU original parts and original manufacturer parts. 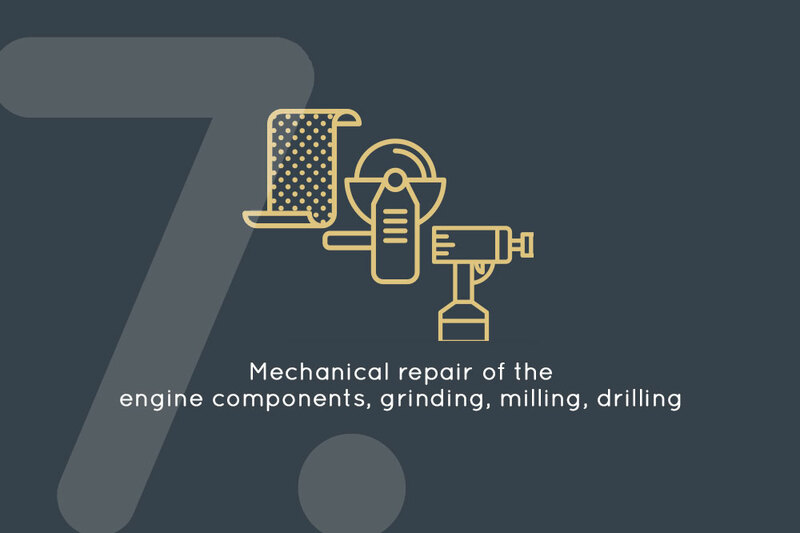 The maintenance system for MTU engines is a preventative maintenance system and encompasses the service levels W1 to W6. 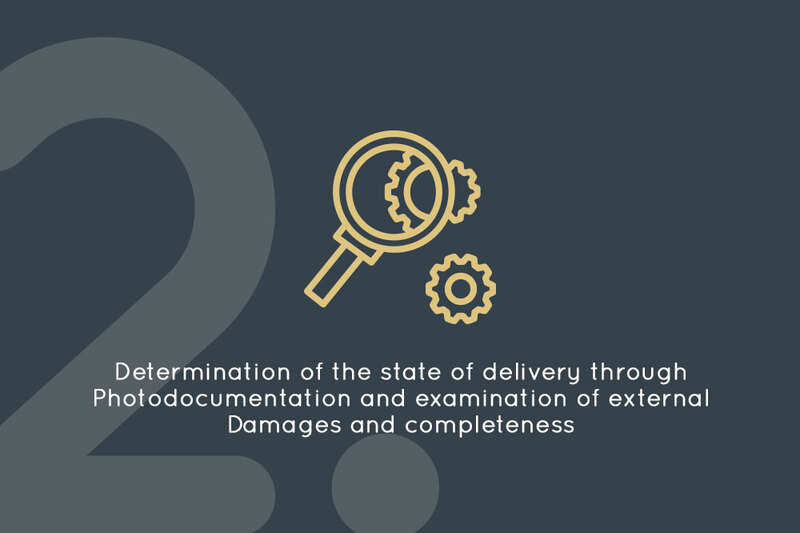 The time intervals after which the maintenance works W2 to W6 should be carried out, and the relevant prescribed inspection and maintenance works, are the average result of operational experience. They have been determined in such a way, that proper operation of the engine is guaranteed until the next service. The time intervals and/or operational performance until the next service level vary in relation to the use of the engine. The operating hours or the time since the last service are taken as an indicator of when the next service level is is due. 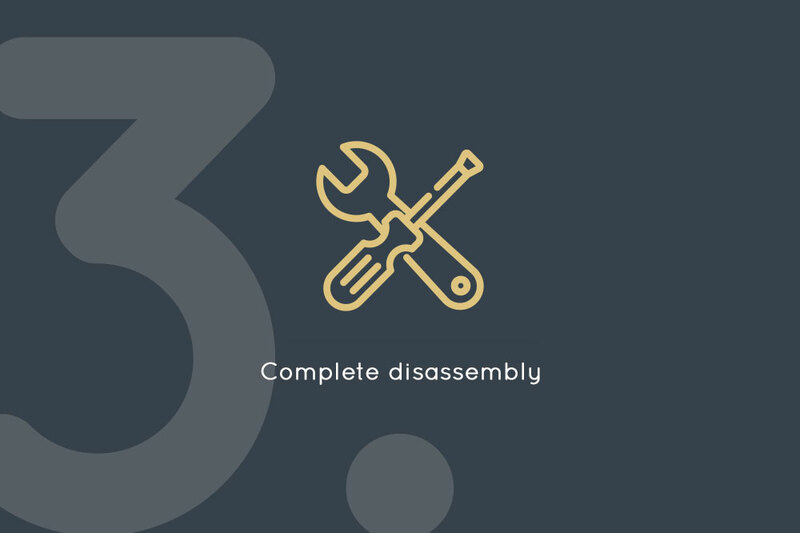 W5 A partial disassembly of the engine is required to carry out these works Disassemble engine apart from the powertrain, disassemble and overhaul all mounting parts. Check operational profile of bearing bushing, poss. 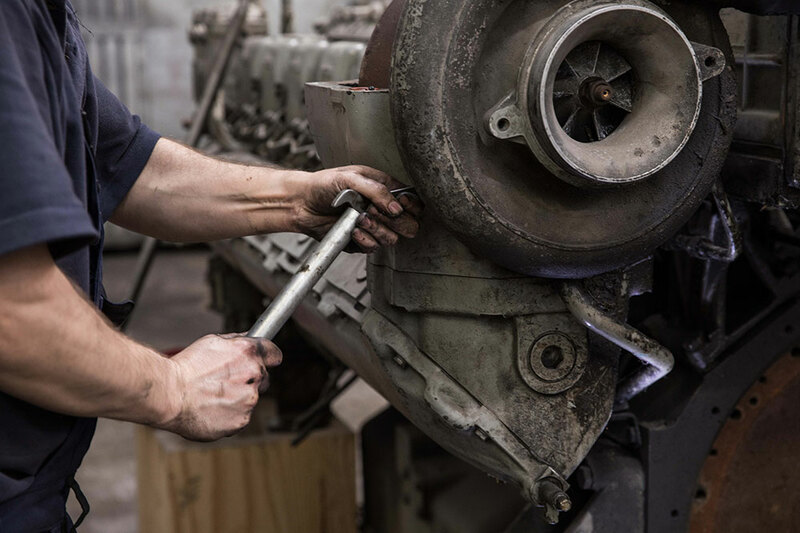 disassemble and inspect 1 bearing bushing and 1 connecting rod bearing per side of the engine. Inspection of various components, replacement of the necessary seals, O-rings etc. W6 General inspection. 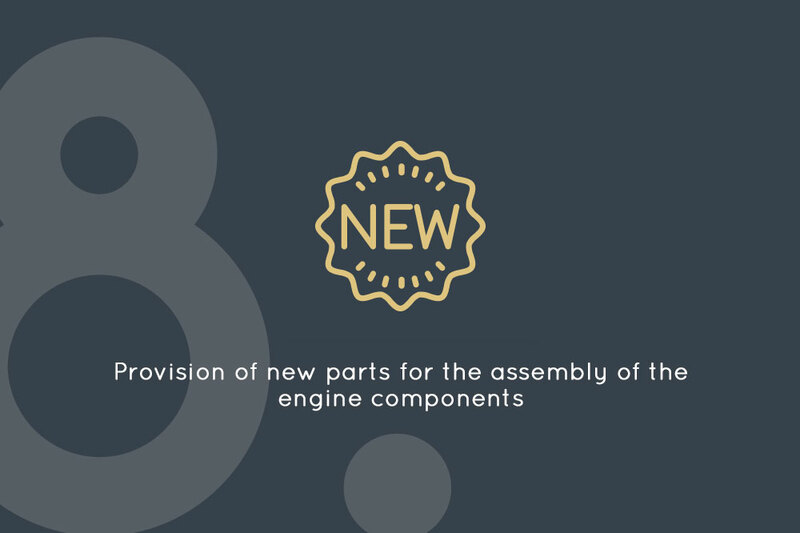 The engine must be completely disassembled for this Complete disassembly of the engine and replacement of all relevant spare parts. 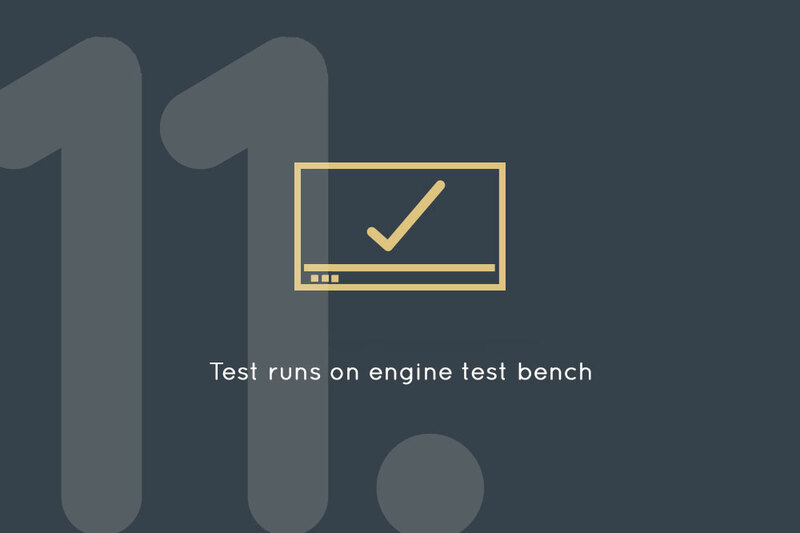 On completion of the works, a test run is essential. 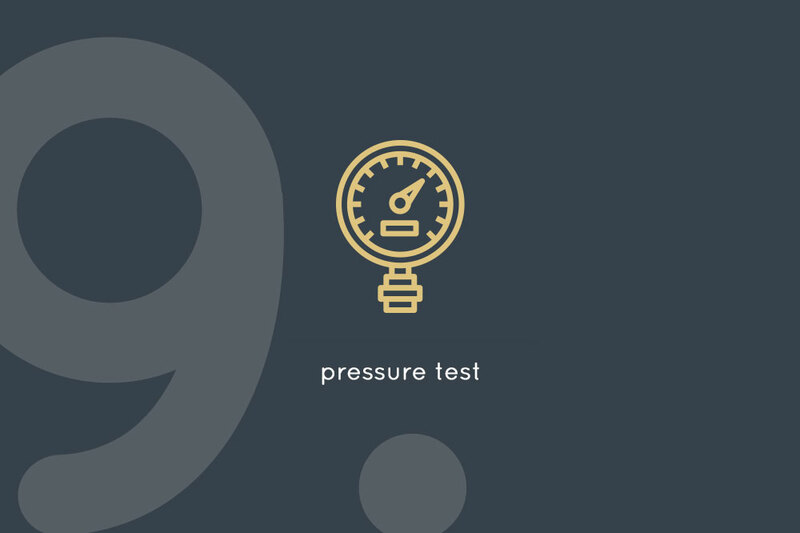 After complete installation of the engine, a test run is carried out on the engine test bench, so that the engines correspond to their original delivered condition after the repair. 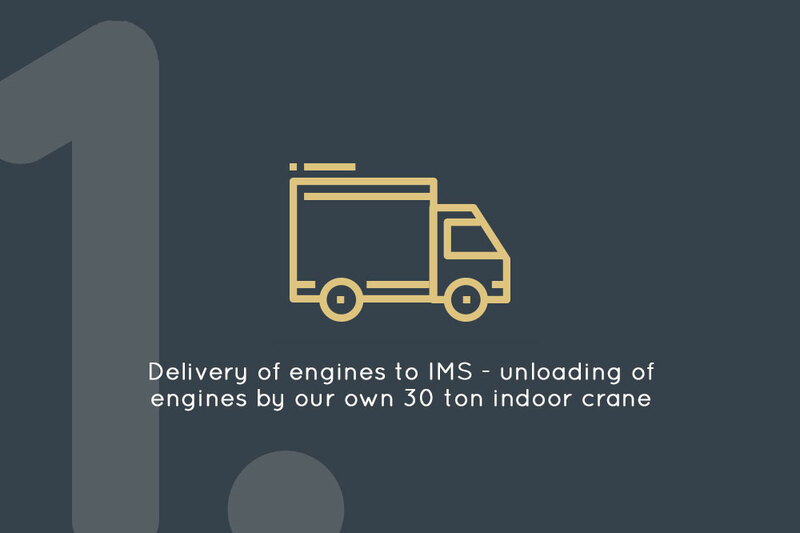 Before delivery, we paint the engines according to customer requirements, and then preserve and package them. Incidentally: As our customer you are more than welcome to supervise the repair works yourself. For example you can inspect parts and components yourself during the inspection and take part in the subsequent test runs. Alternatively you can also assign external inspectors or experts who will take on the supervision of our repair work and the inspection of the original or original manufacturer parts that we use for you. Often it is only individual components that require repairs. Of course, IMS is happy to take on this repair work for you, too. 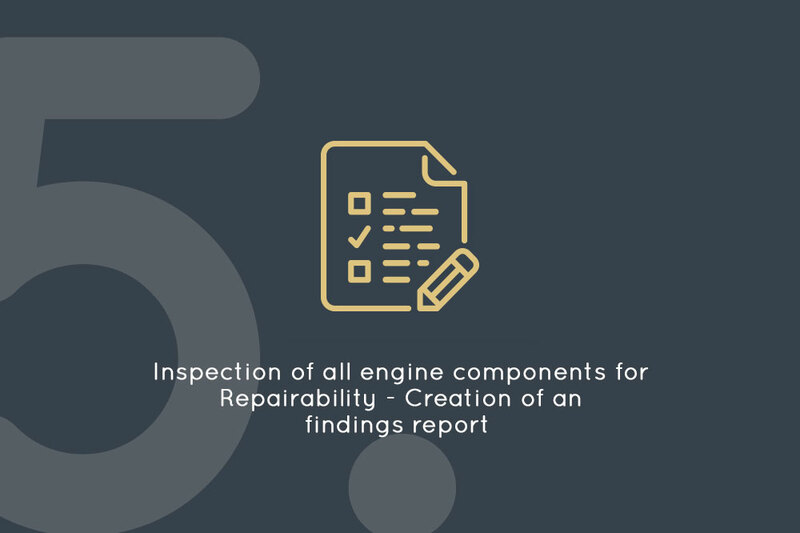 After receiving the relevant components from you, we repair them just as carefully and thoroughly as complete engine systems. We have particularly made a name for ourselves in the challenging area of controller and/or speed controller repair. 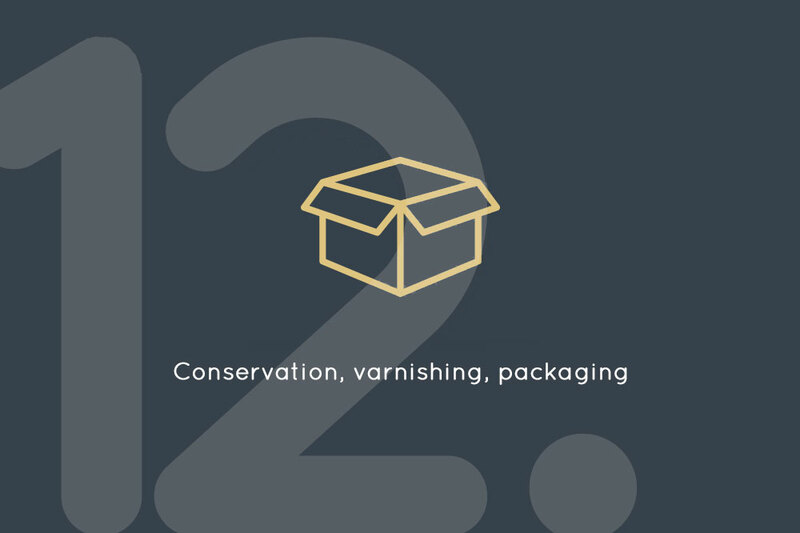 Numerous customers trust in our longstanding expertise and in-depth knowledge.